Gemalto, the world leader in digital security, is supplyingMarket Pay, a payment institution wholly-owned by Carrefour Group, with payment cardsand a Digital PIN solutionfor C-zam. This new ‘boxed’ account is available on the shelves of over 3,000 Carrefour French retail stores since18 April. 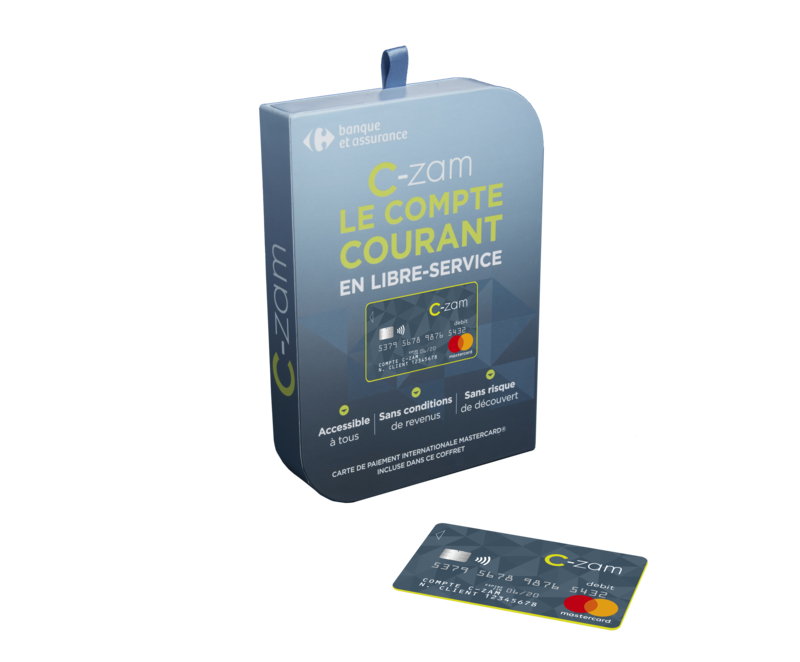 Once the account has been opened, the card’s PIN code is delivered safely and swiftly via mobile app or website Compteczam.fr and the banking card can be used immediately.This process is fully protected by Gemalto’s robust encryption and authentication mechanisms.